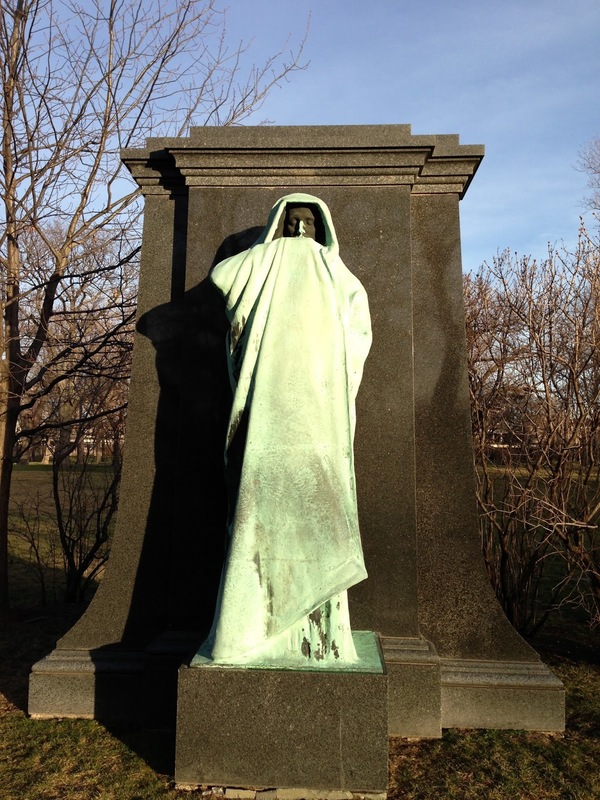 Most Mysterious Chicago cemetery tours are done in Graceland or Rosehill, both of which are on the north side of Chicago. Tours typically last 75-90 minutes and are fascinating for all ages. An awesome choice for school groups! If you have at least three people, a tour can often be added at a custom date, pending schedule availability. Email adam@mysteriouschicago.com with dates and requests! (Graceland often requires more lead time to secure permission from the cemetery).